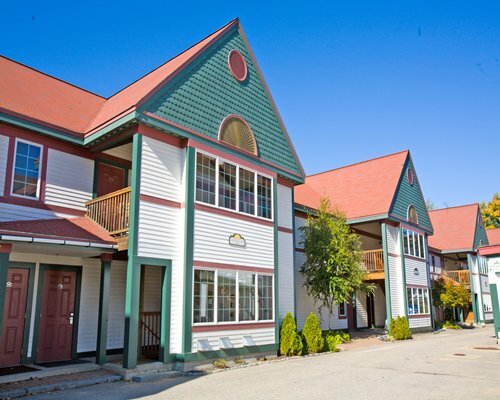 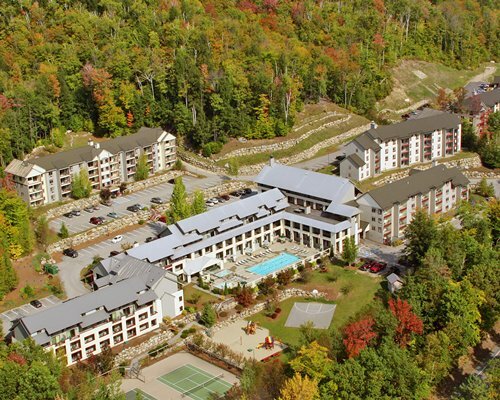 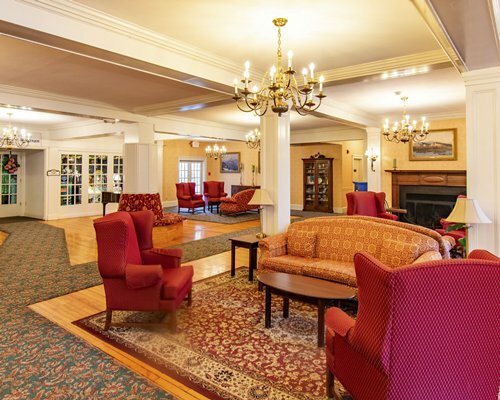 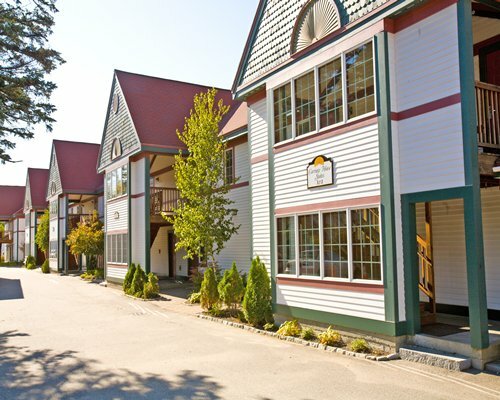 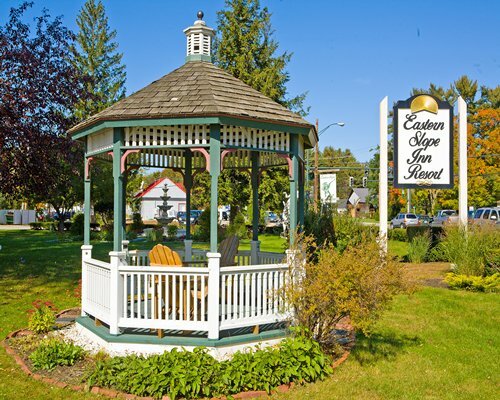 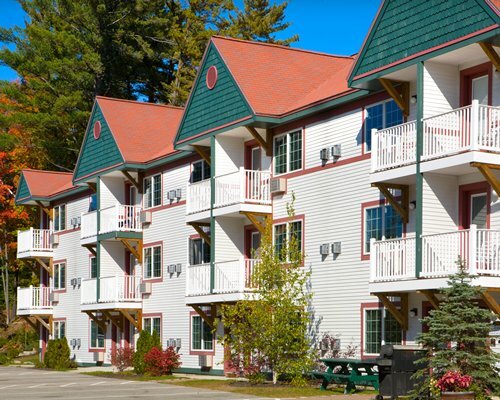 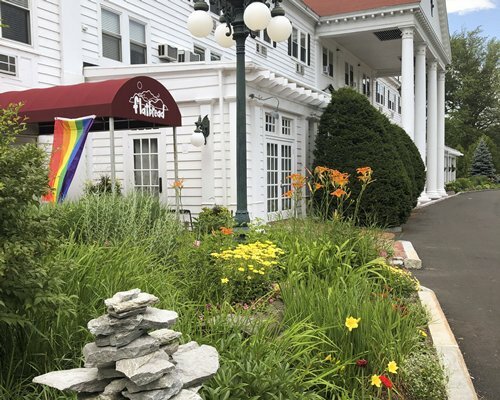 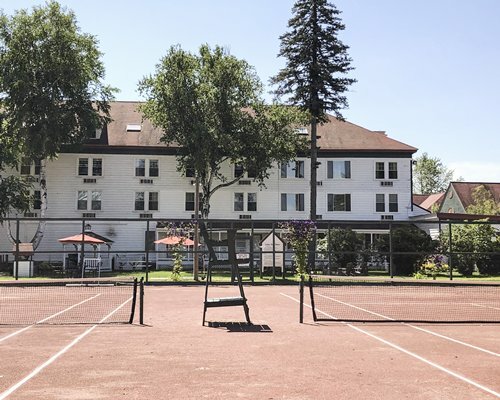 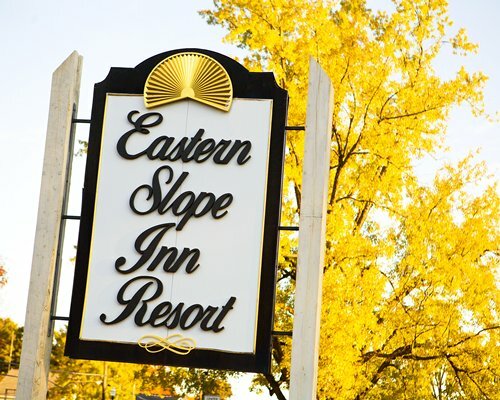 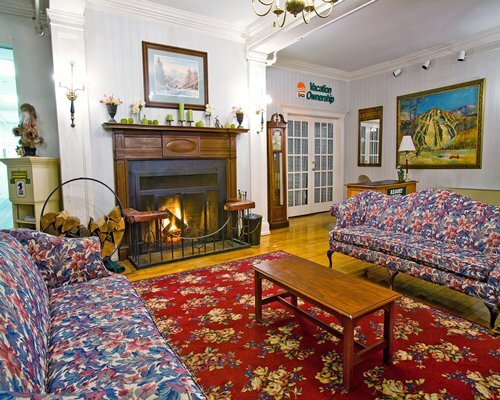 The Suites of Eastern Slope Inn are part of the Eastern Slope Inn resort complex, located in the heart of North Conway Village. 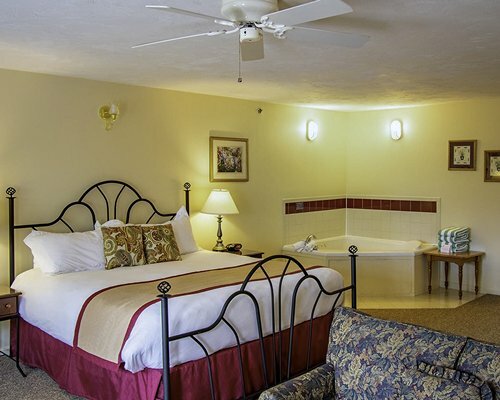 The resort offers accomadations for every visitor, deluxe hotel rooms and studio units to one-bedrooms suites for families. 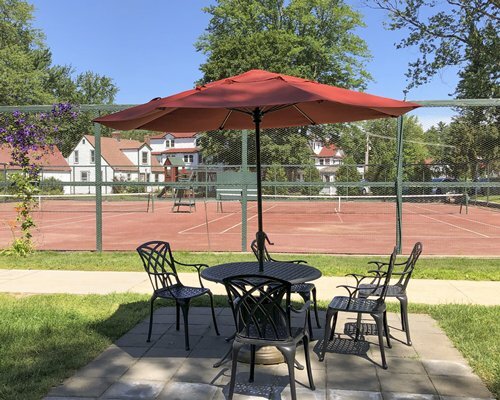 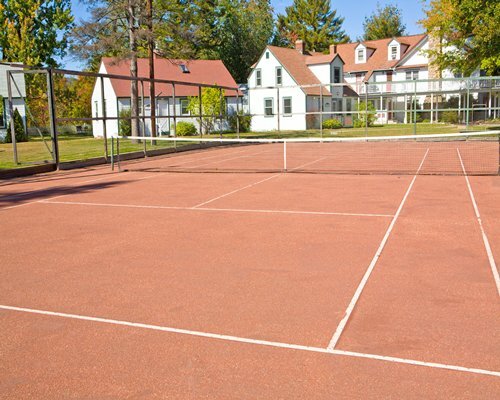 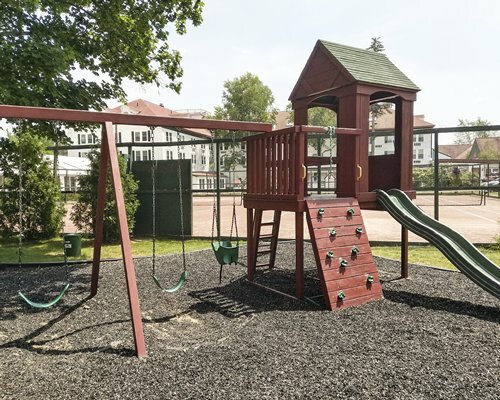 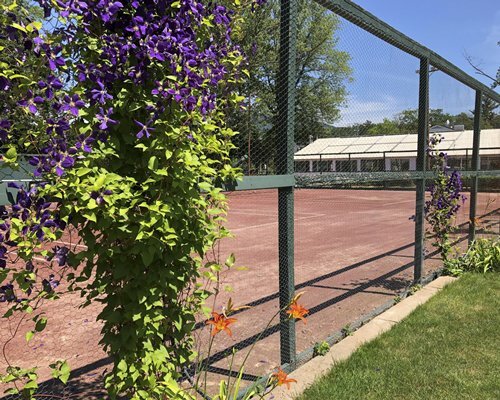 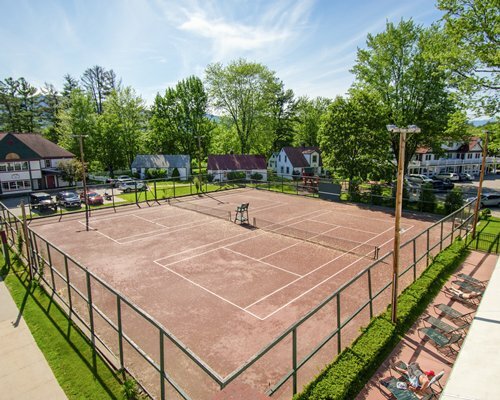 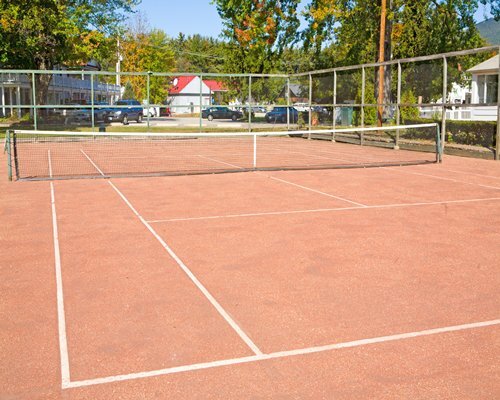 Recreational amenities include a glass-enclosed swimming pool and indoor and outdoor hot tubs, clay tennis courts, game room, playground, exercise equipment, and nearby golf course and spa. 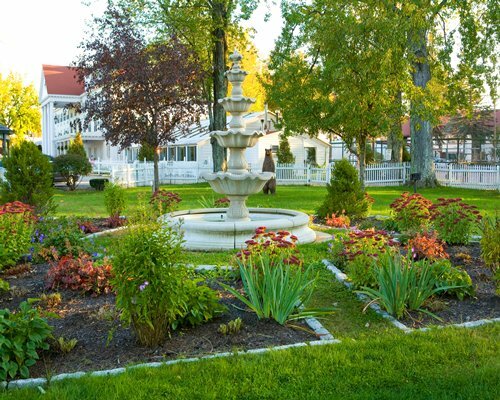 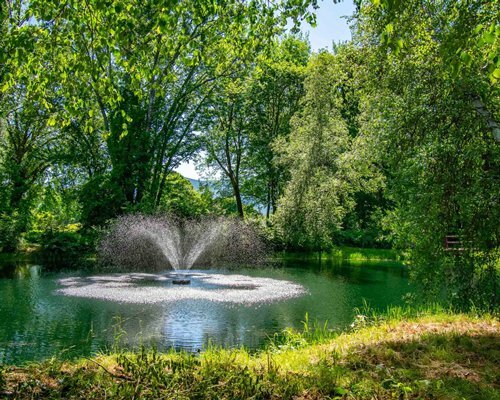 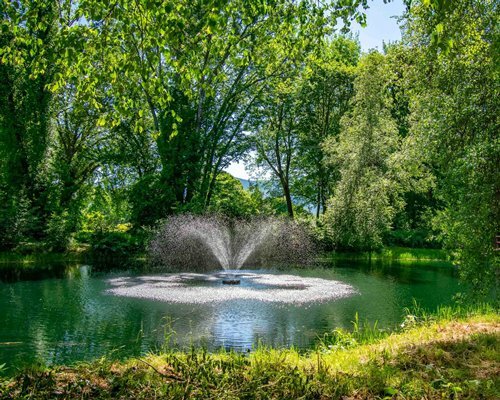 Explore the property's gardens and nature trails. 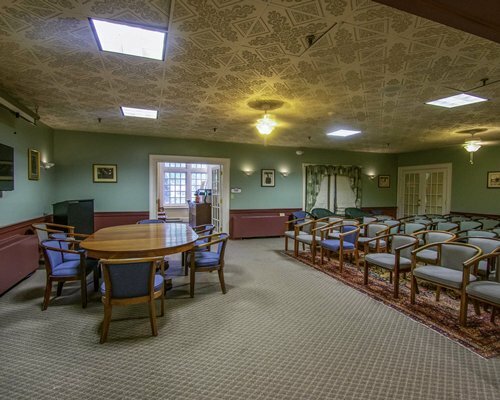 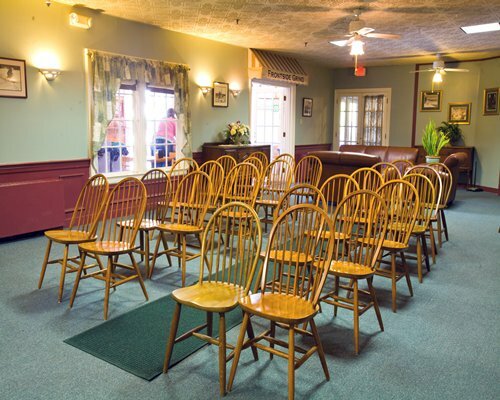 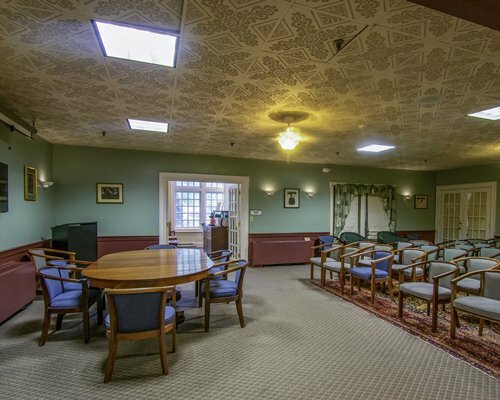 The inn also offers conference room facilities and on-site restaurants. 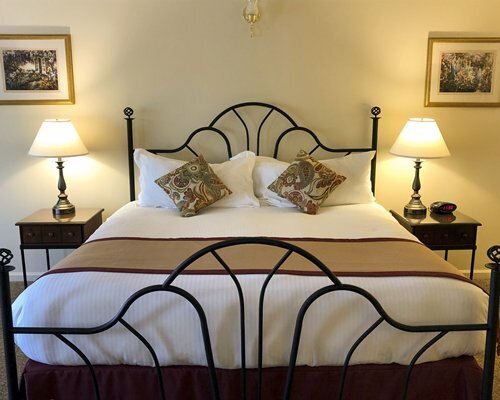 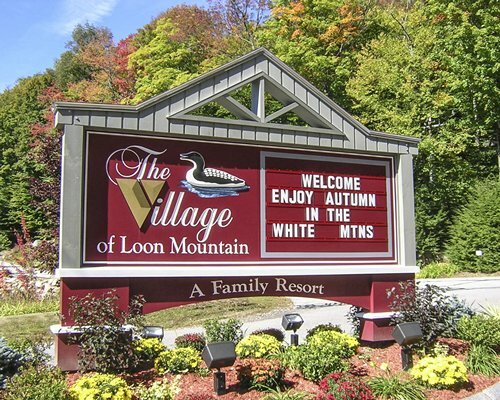 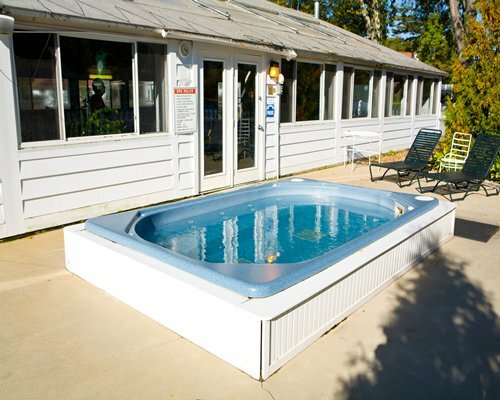 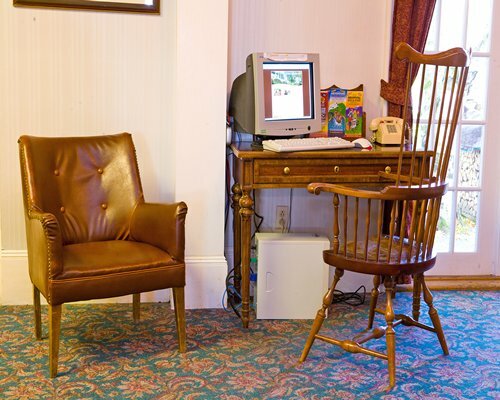 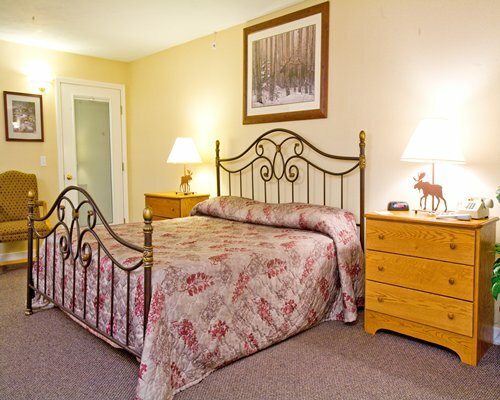 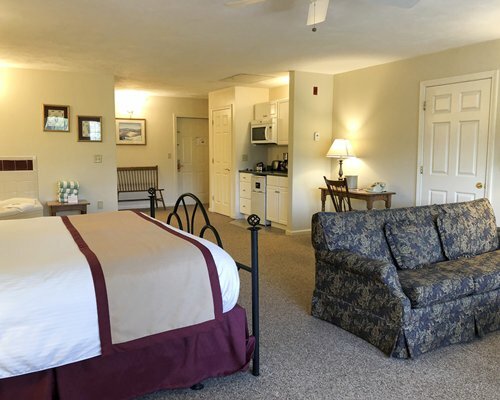 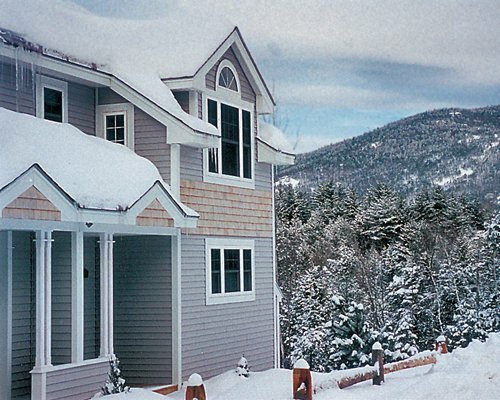 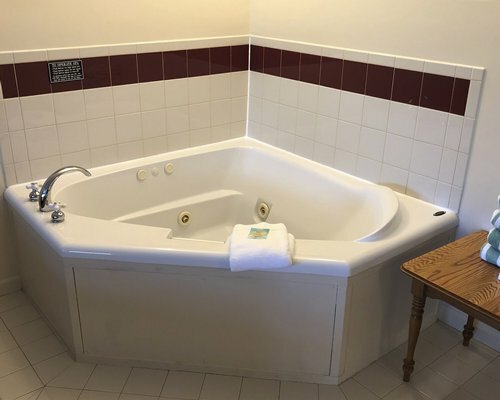 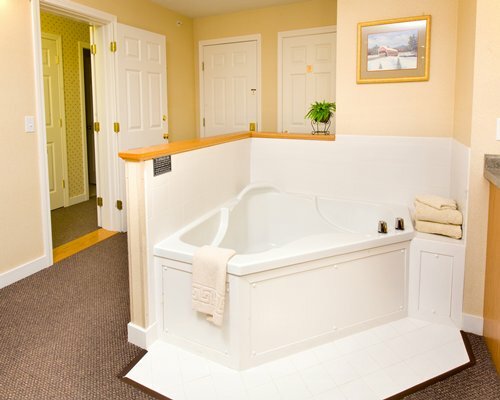 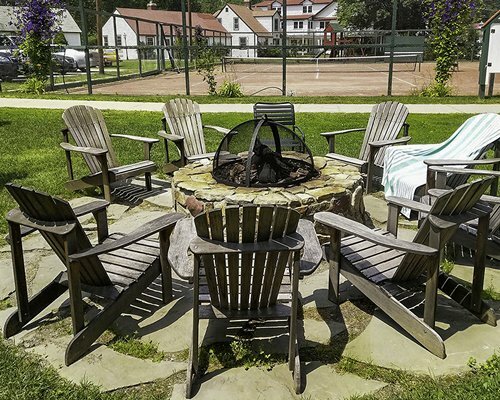 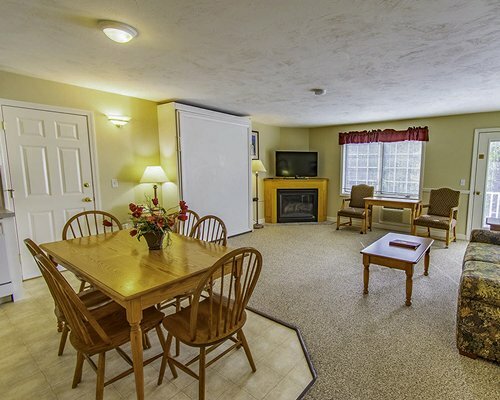 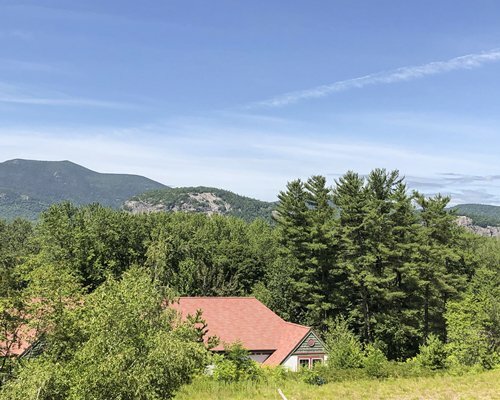 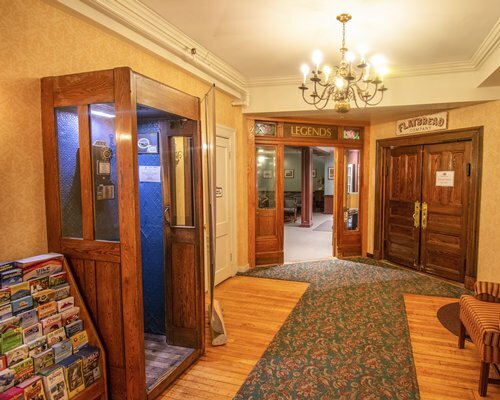 The Suites of Eastern Slope Inn are available in a variety of configurations to accommodate families or groups: hotel units, studio units, 1-bedroom units, and 2-bedroom units. 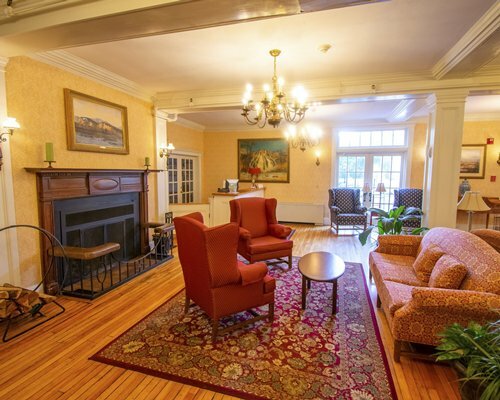 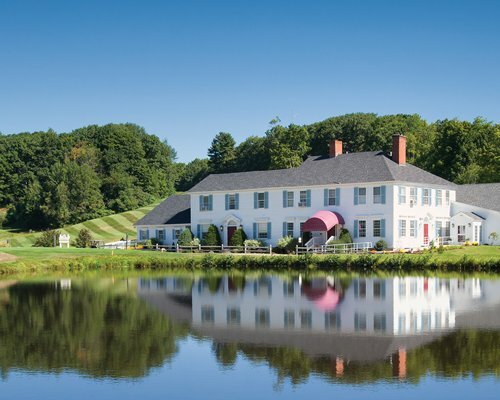 Carriage House and Whitaker House Suites overlook the duck pond and orchard. 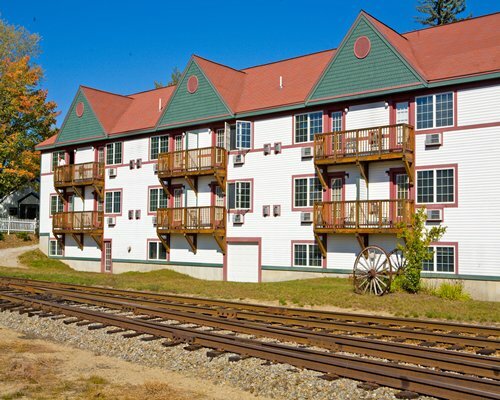 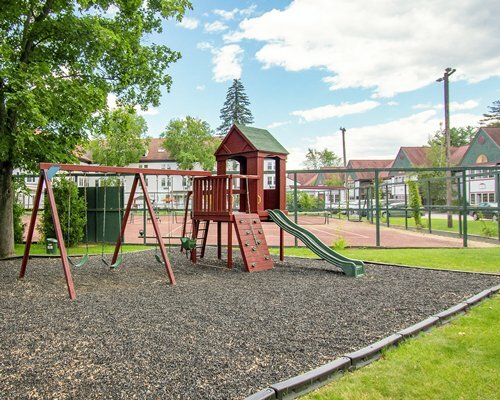 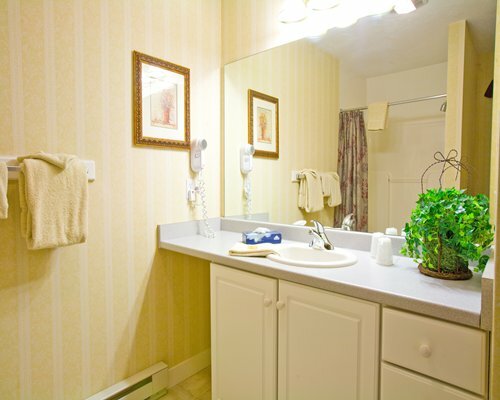 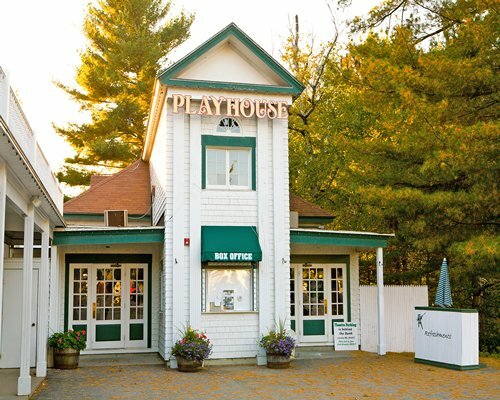 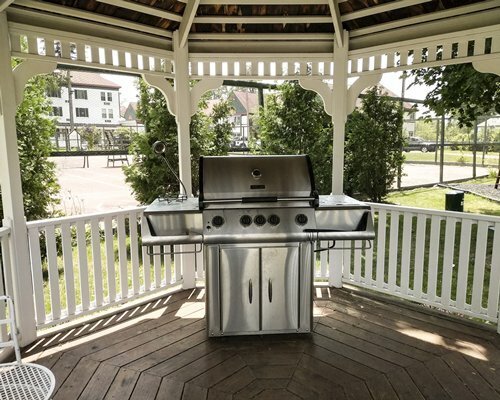 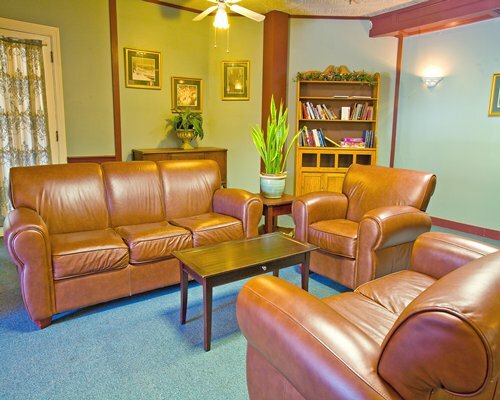 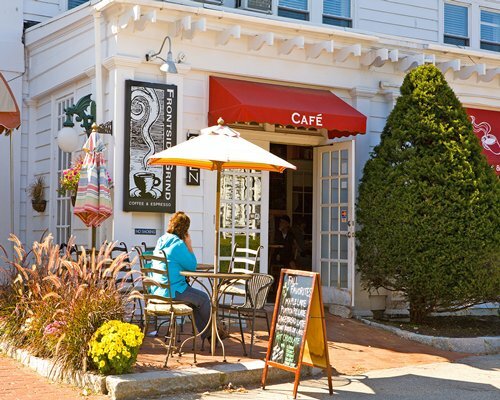 The Norcross and Plaza Suites are close to the shops and restaurants of North Conway Village. 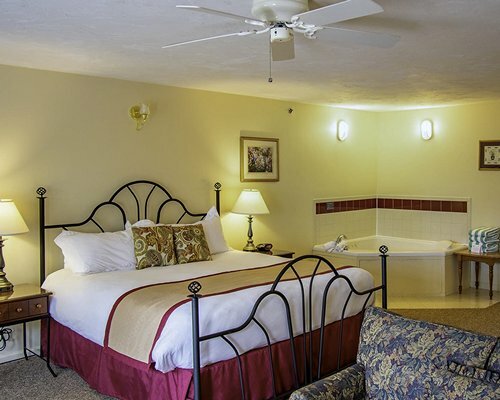 Suites feature a king or queen bed, sofa beds, and/or queen Murphy beds, Jacuzzi tub or jetted tub. 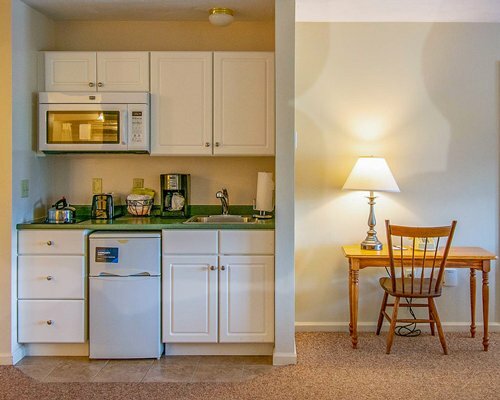 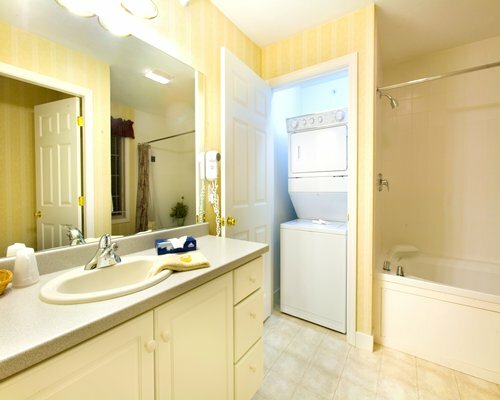 Two-level units feature a bedroom suite with a king or queen bed and full kitchen on the lower level, plus an efficiency unit with mini-kitchen on the upper level. 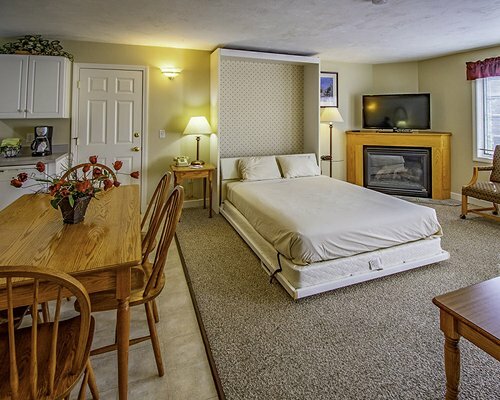 Two bedroom/3-bath units can accommodate up to 12 people with 1 queen bed, 2 queen Murphy beds, and 3 queen sofa beds. 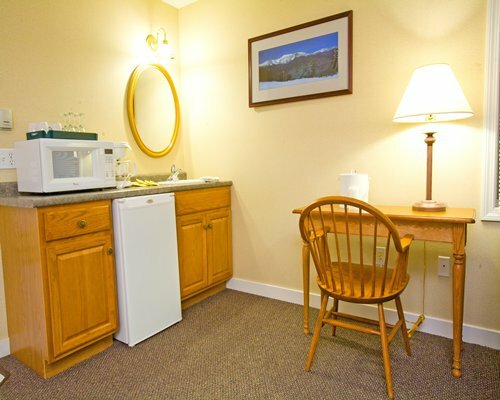 Other suite amenities include dining area, gas fireplace, large screen televisions, dishwasher, and washer and dryer, balcony or deck.